Pope Francis changes the Code of Canon Law, to provide for the dismissal 'ipso facto' of religious who are illegitimately absent from their religious house for a full year. Pope Francis has made several changes to ecclesial canons concerning the dismissal of consecrated persons from the religious institutes to which they belong. According to the revised canons, religious who have been “illegitimately absent” from their religious house for a full twelve months are dismissed ipso facto from their Institutes. The new canons also stipulate that the superior of the institute must gather evidence of facts and issue a declaration, which must be confirmed, for the dismissal to be legally recognized. 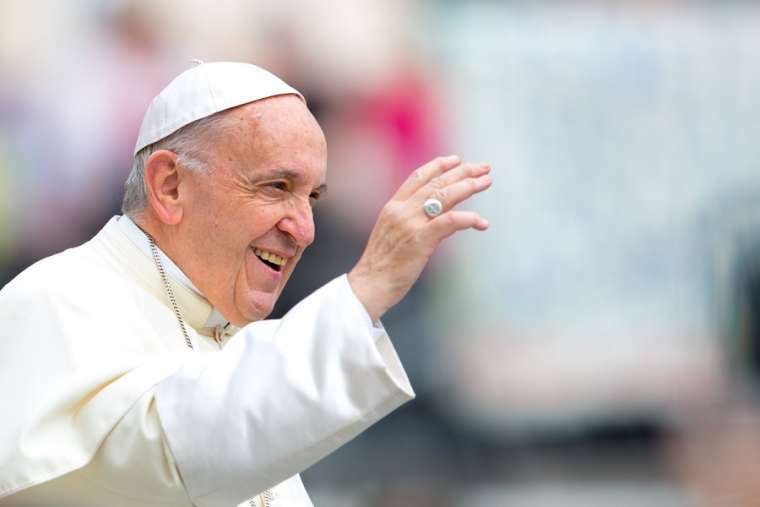 In his letter, with the incipit Communis vita, Pope Francis notes that “community life is an essential element of religious life”, and that religious cannot leave the common life without permission from their superior. In recent years, however, the Pope says there have been cases where religious have left their communities without that permission, and sometimes cannot be traced. Although canon law had provided for such cases, the Pope said it was sometimes difficult to provide a legal remedy, especially when the whereabouts of the religious was unknown. It was for that reason, Pope Francis said, that he has decided to make changes to canon law by making a prolonged illegitimate absence from one’s religious house one of the reasons for dismissal, ipso facto, from one’s religious institute. In order for this dismissal to have legal effect, the declaration of the fact must be confirmed by the Pope, for institutes of pontifical right; or by the Bishop of the principal See, for institutes of diocesan right. The new regulations were promulgated by publication in L’Osservatore Romano, and will go into effect on 10 April 2019. Subsequently, they will be published in the Acta Apostolicae Sedis.